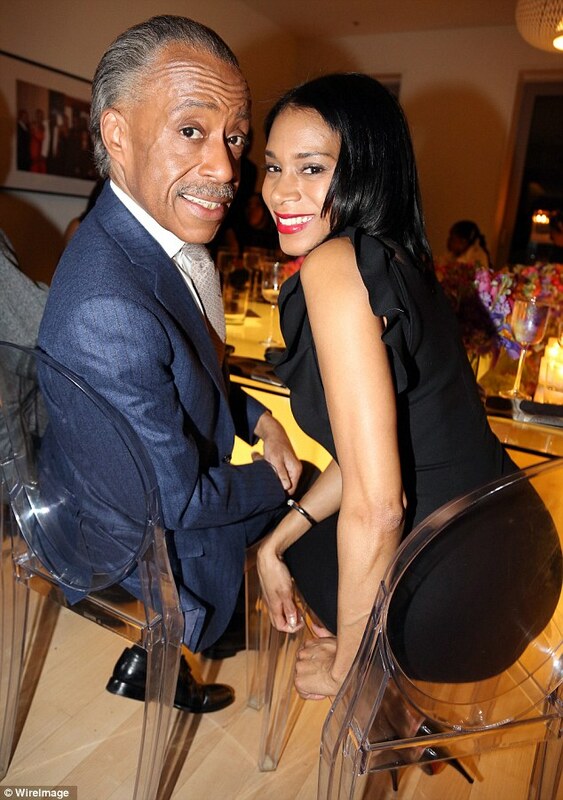 Reverend Al Sharpton has been seen with an attractive young woman on his arm at various recent events and according to the woman herself, they’re dating. Sharpton, 58, attended the New York County Democratic Committee Award Ceremony on Monday night accompanied by Aisha McShaw, a 35-year-old from Westchester, New York. 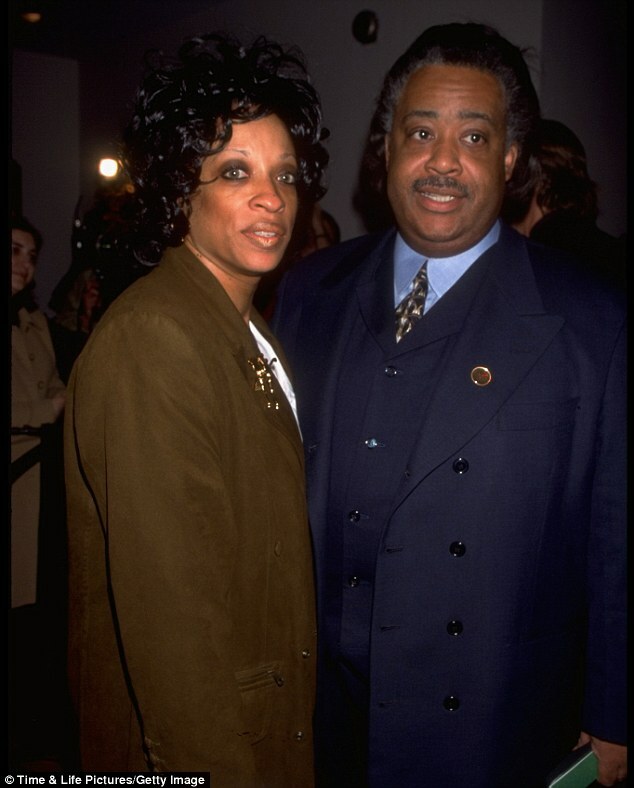 It’s the first relationship Sharpton has made public since the demise of his 24-year marriage to Kathy Jordan in 2004. McShaw told reporters at Monday’s event that she is a ‘personal stylist’. The New York Daily News reports that when the attractive younger woman was questioned about her relationship to Sharpton, she said, ‘I’m his girlfriend,’ before being steered away from the reporter by Sharpton. 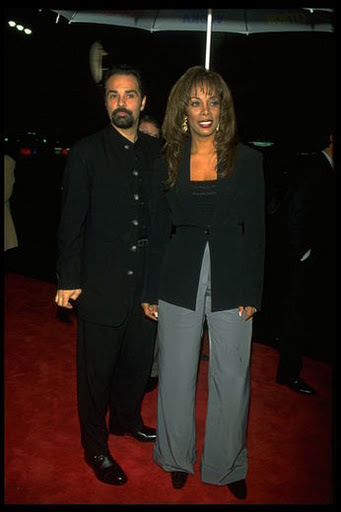 McShaw was wearing a form-fitting black-and-white gown to the ceremony and certainly looked the part of a stylist, though her LinkedIn page describes her as a personal banker at Wells Fargo. 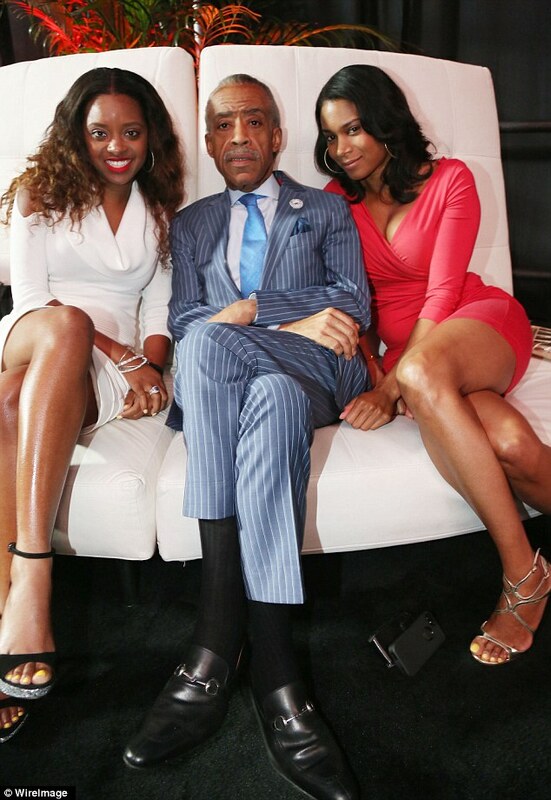 Sharpton’s new squeeze comes in the wake of his 2004 divorce and 125lb weight loss in 2010. The charismatic activist and preacher scoffs at the idea of a ‘reinvention’, though. Sharpton attributes his dramatic weight loss to a change of diet and says he doesn’t eat meat, but has fish twice a week and lots of fruit and vegetables. 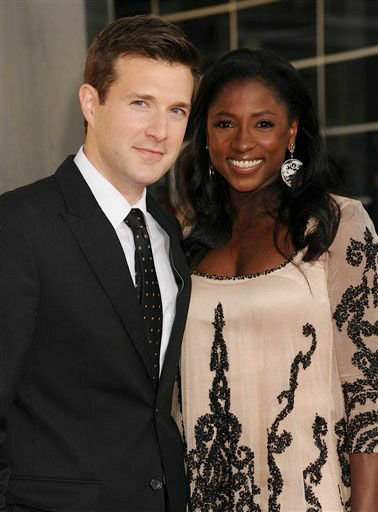 He and McShaw have been seen together at black-tie events around the country over the past few months. The well-coiffed host of MSNBC’s PoliticsNation is usually outspoken but has remained tight-lipped about his love-life. 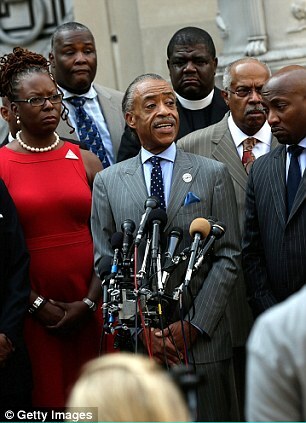 After the decline of Sharpton’s marriage, a spokesperson said he and ex-wife Jordan had simply grown apart. The split was said to be amicable. 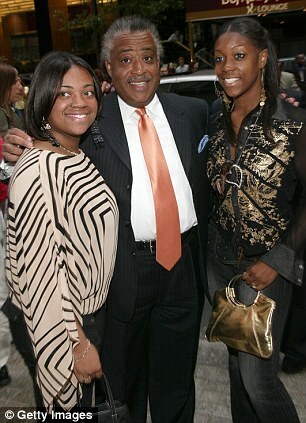 Sharpton has two grown-up daughters with his ex-wife, Dominique and Ashley.